Waithe has a few highly anticipated projects up her sleeve. Here’s a quick rundown on what's to come from "The Chi" showrunner. 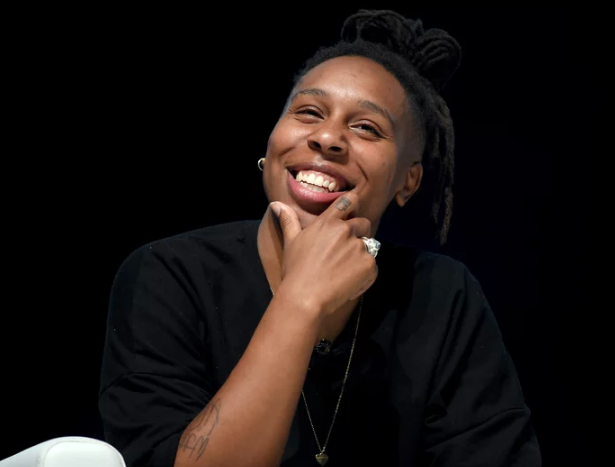 Lena Waithe is on a roll and 2019 is truly shaping up to be her year. 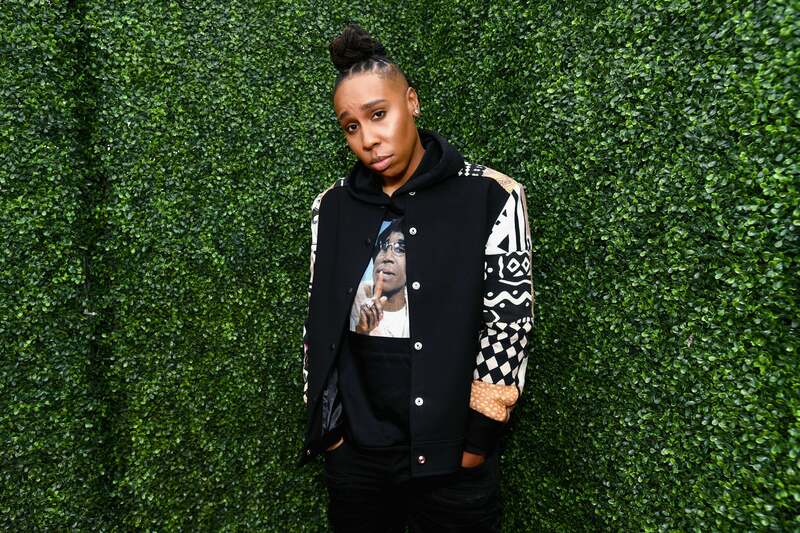 The showrunner recently signed a first-look deal with Showtime following the success of her hit series The Chi, which was renewed for a second season last year. 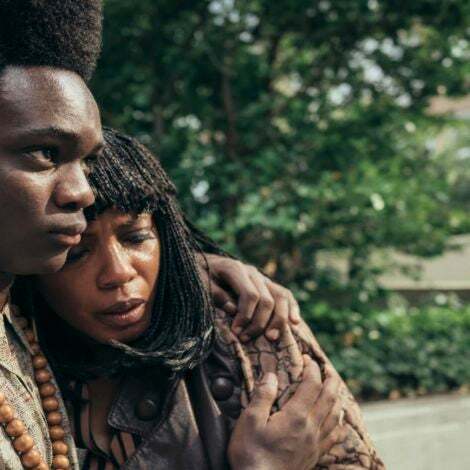 Waithe also has a number of projects in the pipeline, including a Bonnie & Clyde–esque film called Queen & Slim, which will be directed by Insecure’s Melina Matsoukas, and will see Waithe starring opposite Black Panther star Daniel Kaluuya. The showrunner will also be behind some of the most highly-anticipated shows set to hit our small screens. 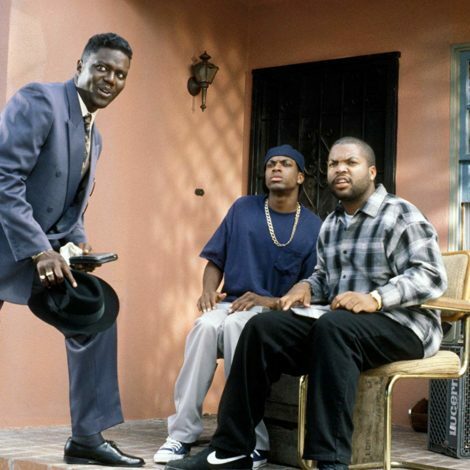 Here’s a quick rundown of projects Waithe has coming to TV. 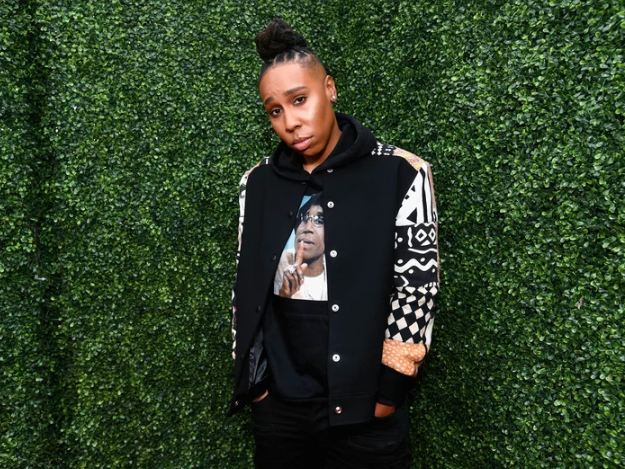 BET is doubling down on Waithe as they just picked up Waithe's Twenties which will focus on a queer Black woman hanging out with her two straight best friends as they all work to make their dreams come true. (Previously, it was rumored to air on TBS.) Waithe said she wrote the pilot back in 2009. “Twenties has been a project I’ve been dreaming about for as long as I can remember. 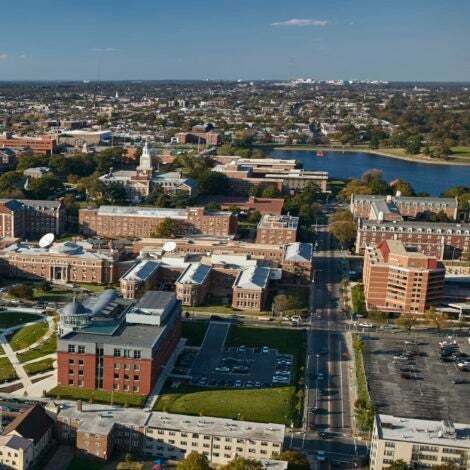 I think a lot of people were interested, but didn’t see the vision," she said in statement on Monday. In July, it was announced that Waithe had signed on to develop a new series for HBO with Kid Fury. 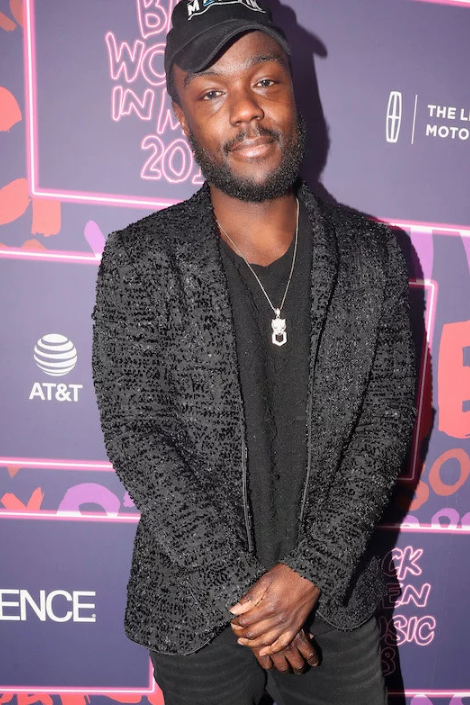 Waithe will executive produce the untitled series, which has been called a dark comedy that will follow a 20-something gay Black man juggling adulthood and life in New York City as he struggles with depression. 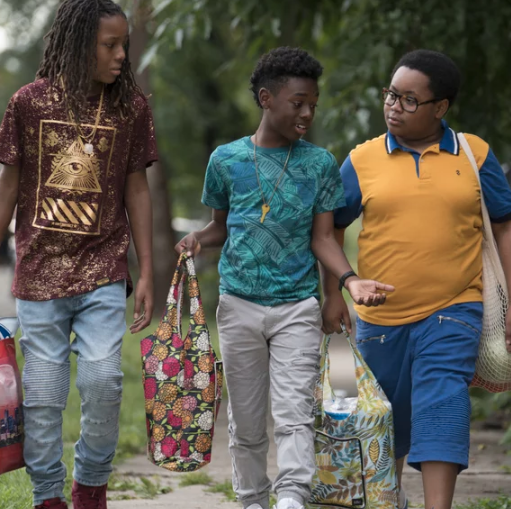 Renewed for a second season in January, The Chi is Waithe's Showtime hit. 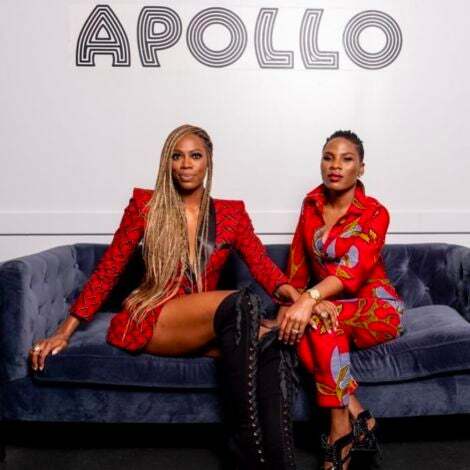 It's rumored that filming is set to begin soon with Block Club Chicago reporting that the show's convenience store has been set up on a block in Chicago's North Lawndale neighborhood. Amazon picked up horror series Them from Waithe and writer/executive producer Little Marvin. Waithe will executive produce the series, which is set in 1953 and centers on a family who moves from North Carolina to Los Angeles. The family's new home soon becomes a hotbed of evil forces, real and supernatural, that threaten to destroy them.